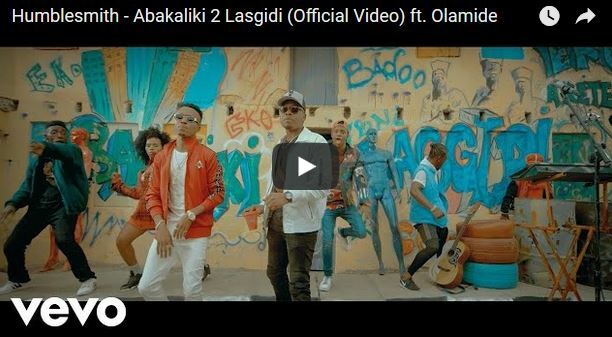 Singer Humblesmith has released the music video for his latest single Abakaliki 2 Lasgidi. The newly released single features hitmaker Olamide. The new music video by the N-Tyce Entertainment signee is directed by Clarence Peters. Enjoy!